The Payne Family Ray Hebb, last owner of Shortlands Hotel. 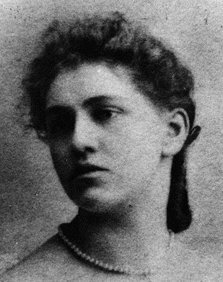 Katie Louisa Payne (twin of Avis Hilda) born 1890. Younger sisters of Clara Genese Payne. c1916. 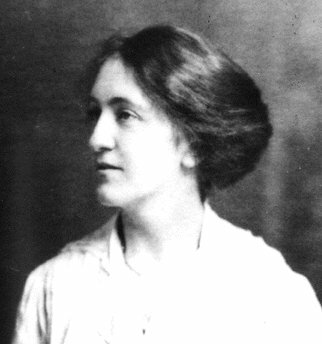 Avis Hilda Payne (twin of Katie Louisa) born 1890. Younger sisters of Clara Genese Payne. c1900. born 1874 eldest daughter of John Lemon and Mary Anne Payne C1903. 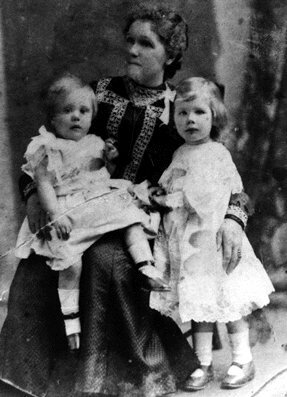 Clara Genese Payne with, Marian Jean Arnold (Bennett) and her younger brother Jack Arnold. Marian's Godparents were the Rev and Mrs O'Rourke. 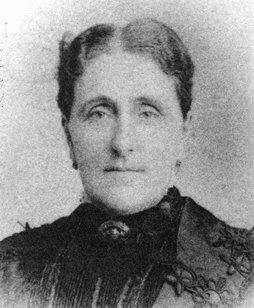 Mary Anne Payne, mother of Clara Genese. Born 1849 died 26/5/1913. 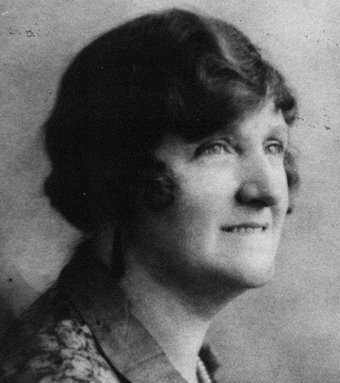 Wife of John Lemon Payne. Photo taken at Thetford. c1900-1910. Possibly Monella Leone Payne born 1883. Sister of Clara Genese. 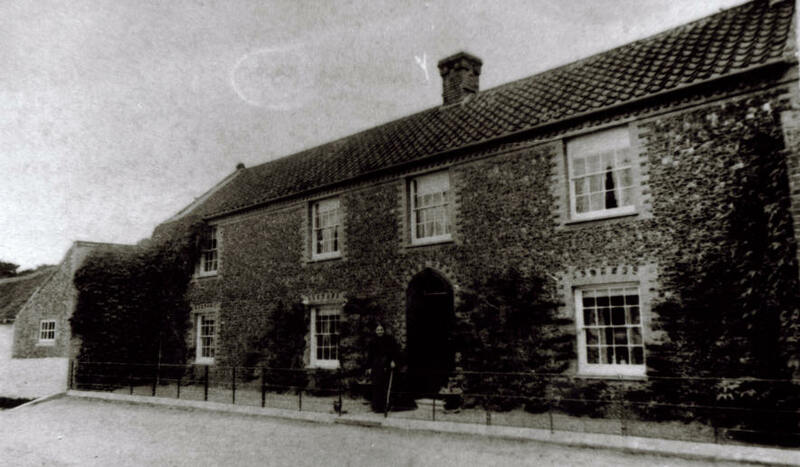 House now known as 'Shortlands' Feltwell. Rear garden, showing Mary Anne Payne, adult daughters and Grandchildren shown. Clara Genese born 1874 (second from right) and Marian Jean Arnold (Bennett) to her left, sitting down. Mary Anne Payne 'at the back of 'Shortlands' Feltwell. Note difference in upstairs windows. 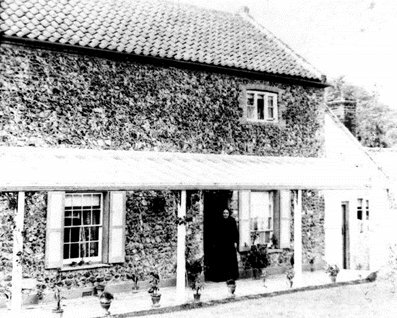 Mary Ann Payne- nee Pryer born Northwold 1849 died Feltwell 1913, standing outside the front door of Elm Tree Farm. John Lemon Payne with school teachers and governors. 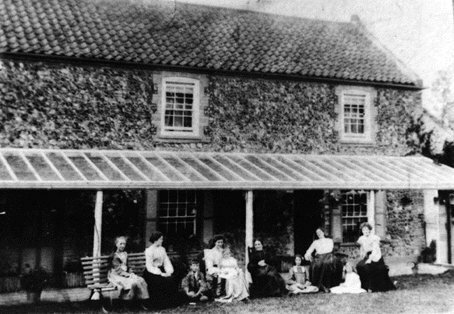 Group photo of John Lemon Payne and wife Mary Ann Payne-nee Pryer with some of their grand children at Elm Tree Farm. The woman standing is possibly Mrs. Plowman who was the house keeper at the farm and looked after almost everything. The tall young boy is more than likely to be Sidney Payne aged about 12 yrs. He was the first child of my grandmother Clara Genise Payne but was brought up as the child of John Lemon Payme and his wife Mary Ann, her parents. Sidney was born in 1890 but died in battle in the Great War in 1917. 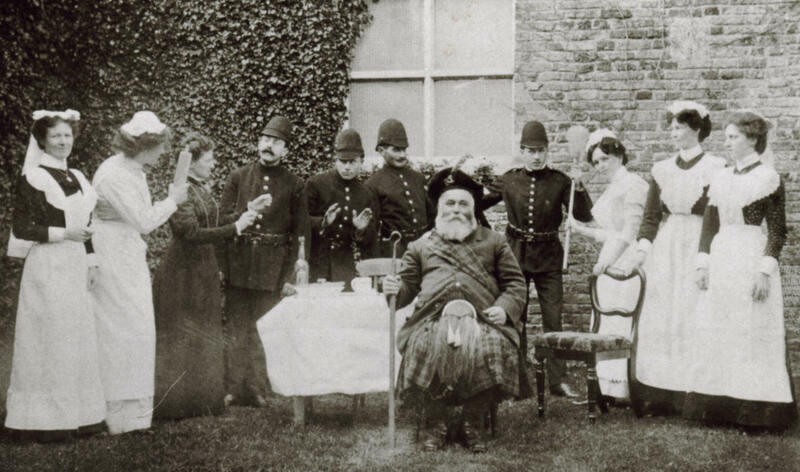 Grt grandfather John Lemon Payne at some fancy dress function in Feltwell. Frederick William Lemon Payne, born 1877, second eldest child of John Lemon Payne and Mary Ann Payne-nee Pryer of Elm Tree Farm. My grandmother Clara Genise Payne was the eldest child of the family. The photo shows Fred Payne with his wife and baby daughter Doris age 19 months in 1910. Rev. and Mrs O'Rorke - Mom's Godparents. 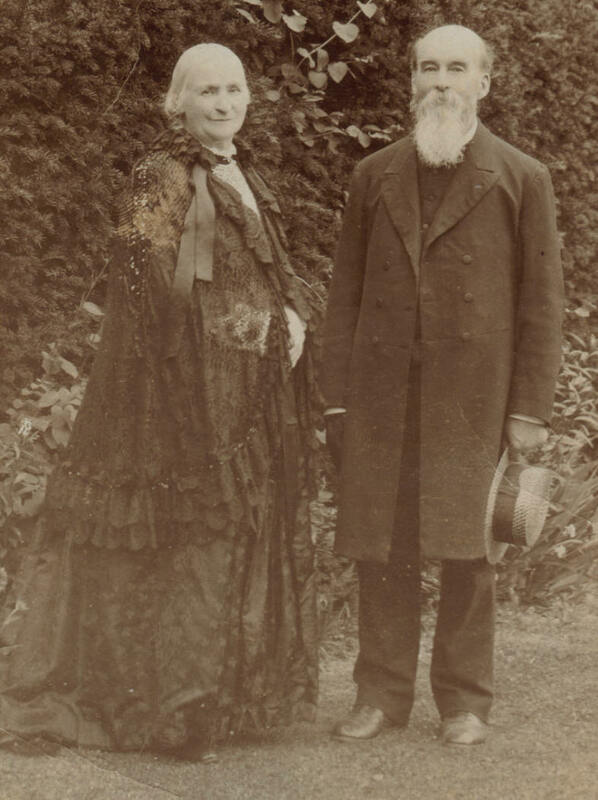 John Lemon Payne centre with his second wife to his left - Mrs Broadwater.